Hundreds of Iranian-Canadians are changing engineering practices in Canada. Two of them, including an engineer who helped build the CN Tower, tell their stories to CBC Toronto. 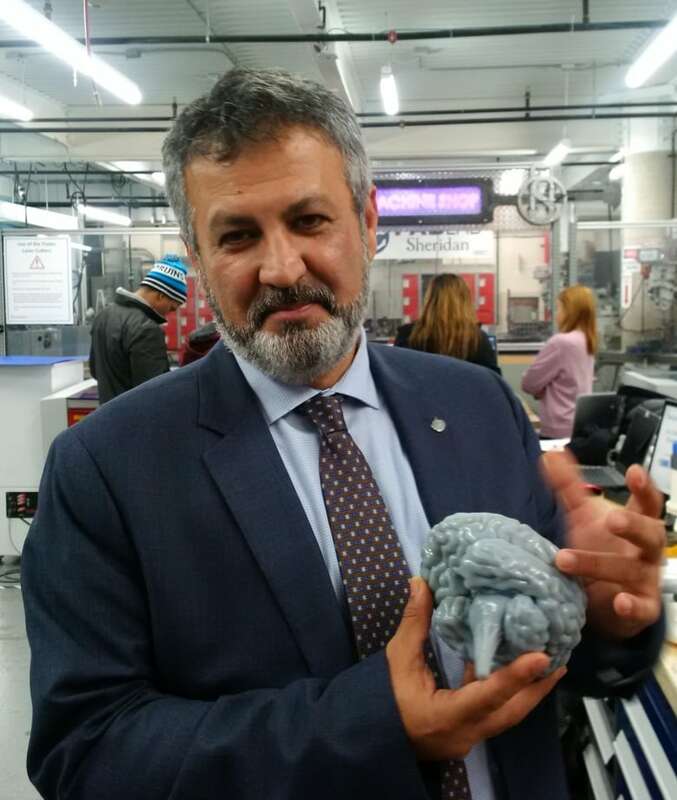 Farzad Rayeghani picks up an oblong grey object from one of the work stations at Sheridan's Centre for Advanced Manufacturing and Design - a detailed model of the brain printed out by one of the lab's 3-D printers. Nearby, another 3-D printer hums quietly on its task. Rayeghani, founder of this engineering lab and a man determined to change the way engineering students are taught, says in a few days, the printer will have completed an anatomically correct model of the heart. 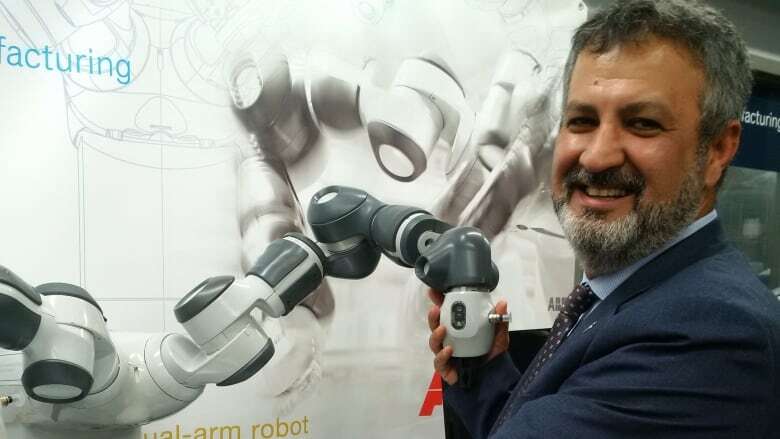 Rayeghani is one of about 50 thousand Iranian-Canadians helping to change engineering practices in this country, according to the Canadian Society of Iranian Engineers. Some are at or near the top in their fields. They're also well-represented in the engineering departments of Toronto colleges and universities. Rayeghani is proud that he got the funding for the lab at Sheridan just as the world was entering a financial crisis in 2008 — the worst economic disaster since the Great Depression. "But at that time," says Rayeghani, "we said the community needs us. Ontario, Canada needs us to look down the road 10 years from now." In 2012, the lab opened with some of the most advanced 3-D printers and robotic devices in North America, a "playground," as Rayeghani calls it, to train the next generation of engineers. At this lab, says Rayeghani, students learn that engineering is not a theoretical exercise but a hands-on approach to finding solutions. "In Iran," says Rayeghani, "we are very practical. And by the way, we break all the rules, policy and procedure." Breaking rules, says Rayeghani, is a matter of survival when you grow up under a repressive government. It also happens to be good training for a budding engineer. "What I mean by breaking rules," says Rayeghani, "is that we are problem-solvers from the beginning. You are told you cannot play on the street, we will play somewhere else. If you do not have a soccer ball, we make a soccer ball. And by the way, if your car is not working, you don't go and buy the spare part, you fix it." 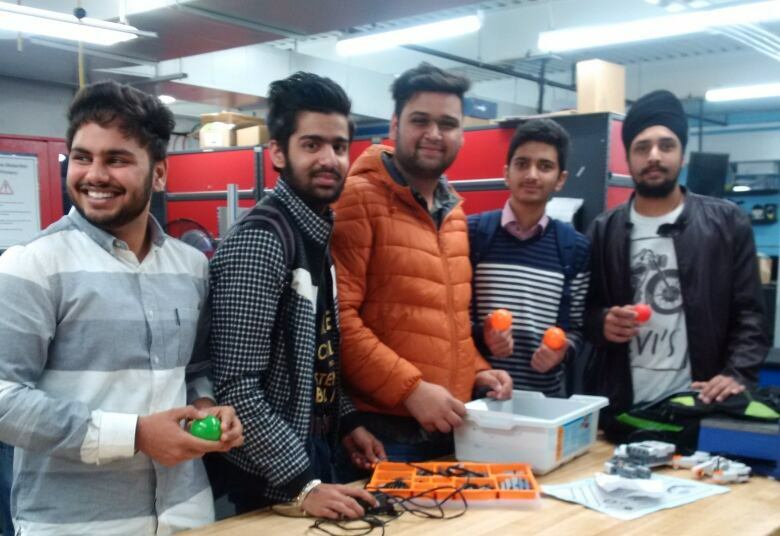 In North America, says Rayeghani, children aren't given enough opportunities to fix or make things and to solve problems for themselves, but that's the culture he hopes to instill in students at this lab in Sheridan's Brampton campus. 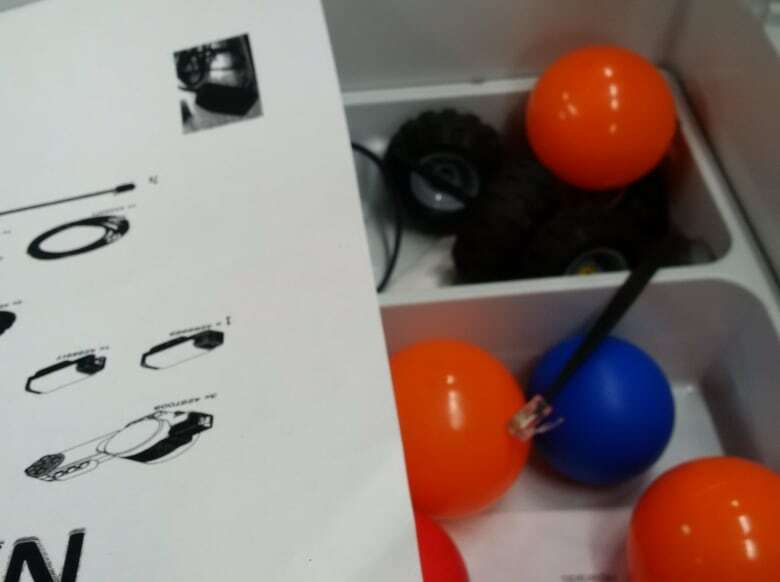 At a nearby table, thre is the sound of a bouncing ball — a group of students who've set a task for their small robot — to choose one ball and find its way through the maze to deliver the ball. "Only a red ball," one of the students says. It looks like play as much as engineering, but Rayeghani says the work students do in this lab will find its way back to the local community, benefiting students as well as the region's businesses. In fact, says Rayeghani, collaboration is key for both academic institutions and industry — "the only way we will keep up with emerging technology." 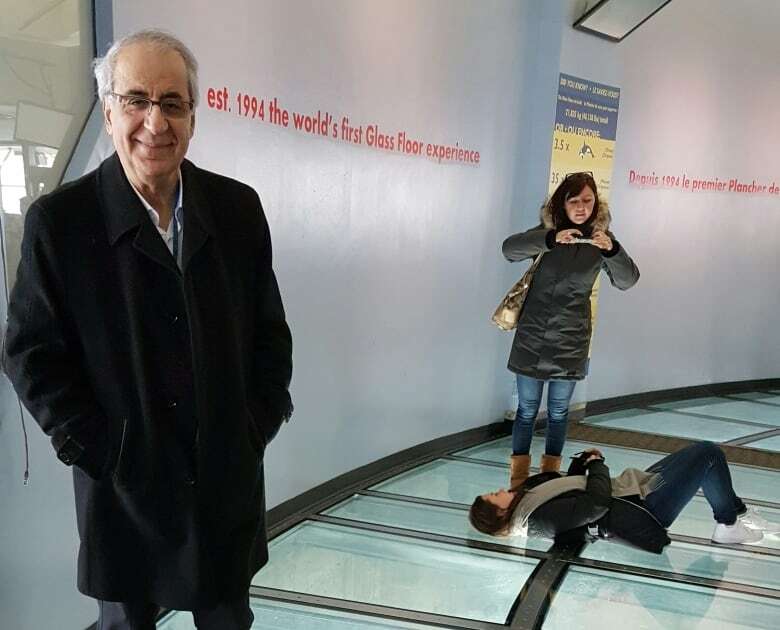 Riding the elevator to the top of the CN Tower is a reminder of the innovations of Toronto's first Iranian engineers. In 1973, a 26-year-old Kurdish-Iranian newcomer, Jamil Mardukhi, was given the job of supervising construction crews on the site of what would become the tallest free-standing structure in the world. Once the foundation was complete, crews poured concrete 24 hours a day, five days a week, building a tower on a scale never attempted before. Along the way, Mardukhi says, his fellow engineers and work crews were also faced with problems no one had ever tackled before. That included hoisting the base, brackets and floor that would eventually support a seven-storey skypod. Raising the formworks — temporary or permanent molds into which concrete or similar materials are poured — which had to be built on the ground, was a formidable task. The jacks used to tighten the cables that pulled up the formworks kept slipping. "We had to bring new cables from Europe, from everywhere," says Mardukhi, "and we kept changing the jacks too." He laughs. "Otherwise, if you couldn't make that, this was just another chimney — with an elevator." More than 40 years later, Mardukhi, a principal with NCK Engineering and the tower's lead structural engineer, still pores over reports from data recorders monitoring the tower's movements after every major windstorm or earth tremor. And he inspects the concrete of the structure himself, from a building stage high above the ground. With his deep understanding of the tower's construction and entire history, Mardukhi calls the CN Tower his "career and destiny." His most cherished moment came in 2001 when Greenpeace protesters scaled the outside of the tower early one morning. 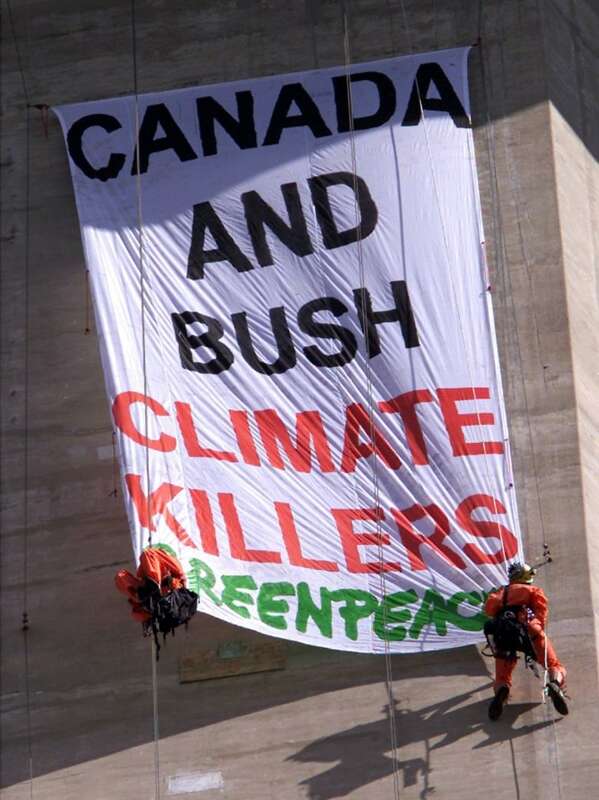 The protesters hung a banner 350 metres above the ground to protest against Canada's environmental policies. In Iran, says Mardukhi, they would have been jailed. He still marvels that in Toronto, the first concern of police and CN officials was for the protesters' safety. Mardukhi sent up a building stage to bring the exhausted protesters back down. Laughing, Mardukhi says that once the climbers were safely back, "all the TV cameras took pictures. And then the police took them for questioning!" "I do love this place," says Mardukhi. "On any day, I cross paths with 20 projects of different sizes in Canada and overseas but CN Tower is totally different. It was and still is a unique project. Canada presents itself from the CN Tower. Look at the foreign media. 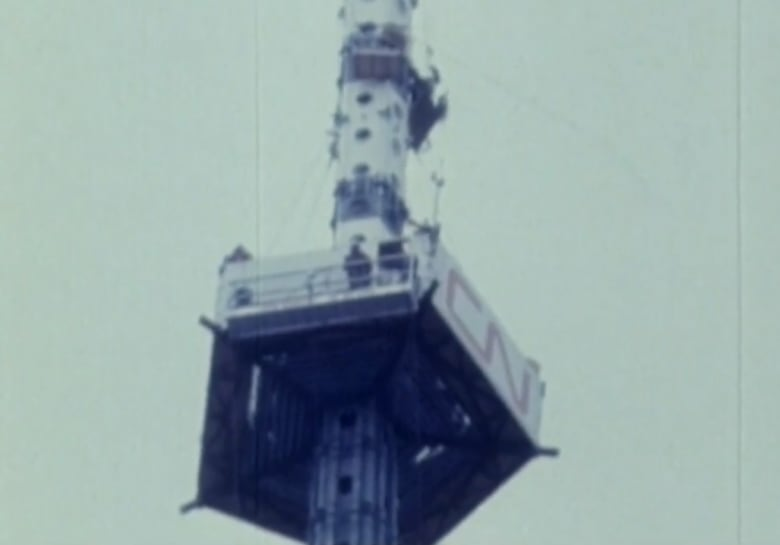 Whenever they want to talk about Canada, they show a shot of the CN Tower." 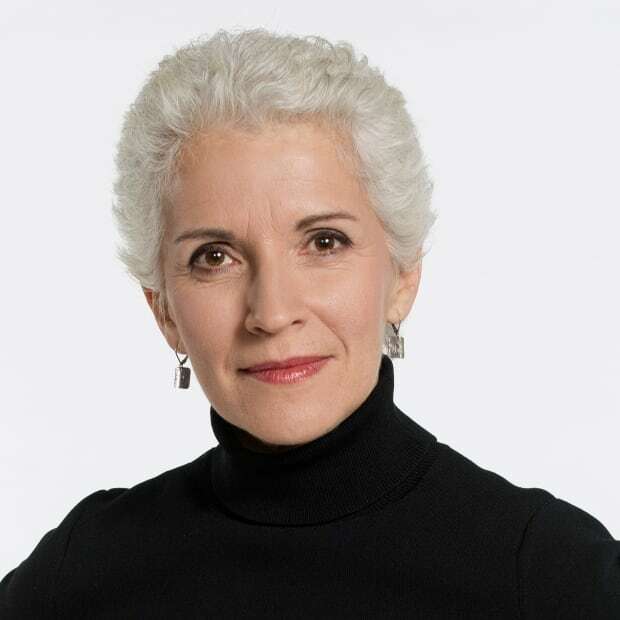 Mary Wiens is a veteran broadcaster and a regular on Metro Morning. Her wide-ranging beat includes stories that are sometimes tragic, often funny, occasionally profound and always human. Work that is often honoured with RTDNA awards (The Association of Electronic Journalists). One of her favourite places - Yonge Street. "It's the heart and soul of Toronto," says Wiens. "Toronto's Main Street!"